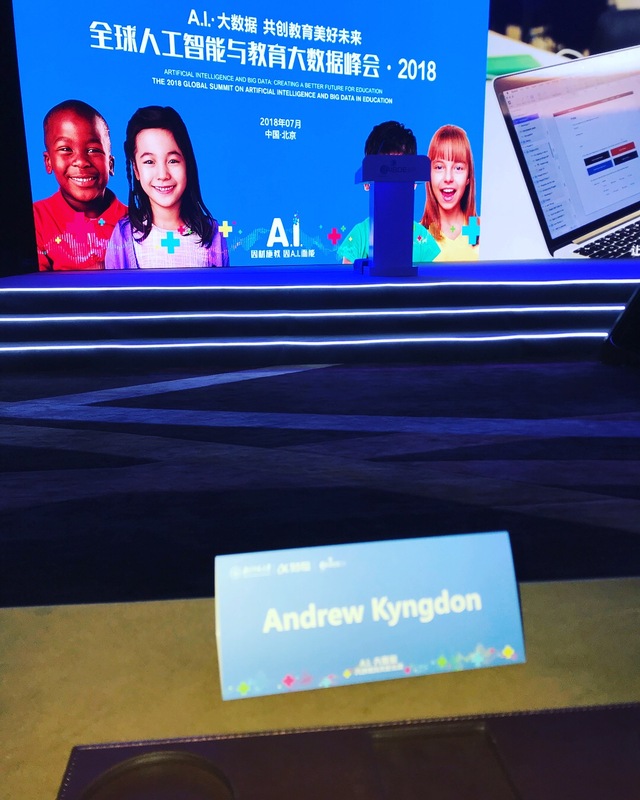 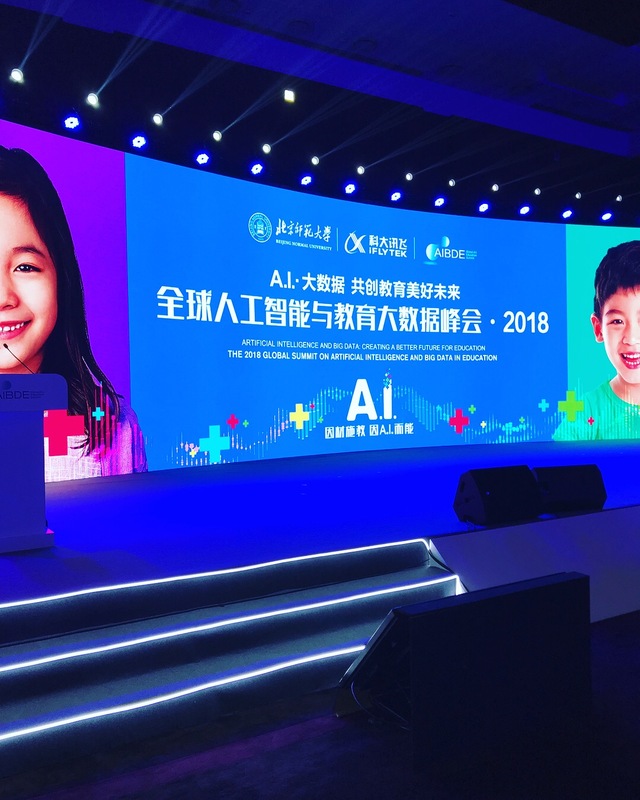 On 22 July Dr. Kyngdon presented his paper on Deep Neural Networks for scoring essays at the 2018 Global Summit on Artificial Intelligence and Big Data in Education in Beijing China. 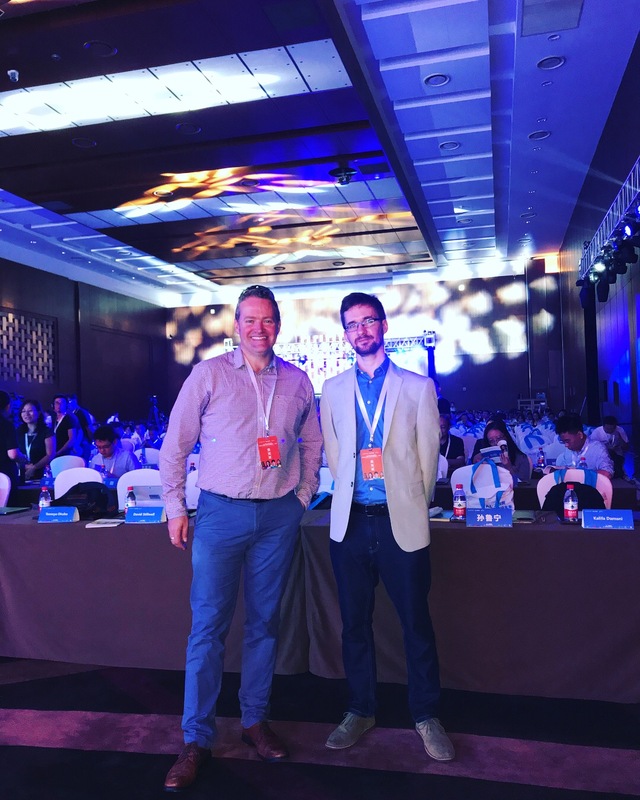 Dr. Kyngdon was a guest of Beijing Normal University. 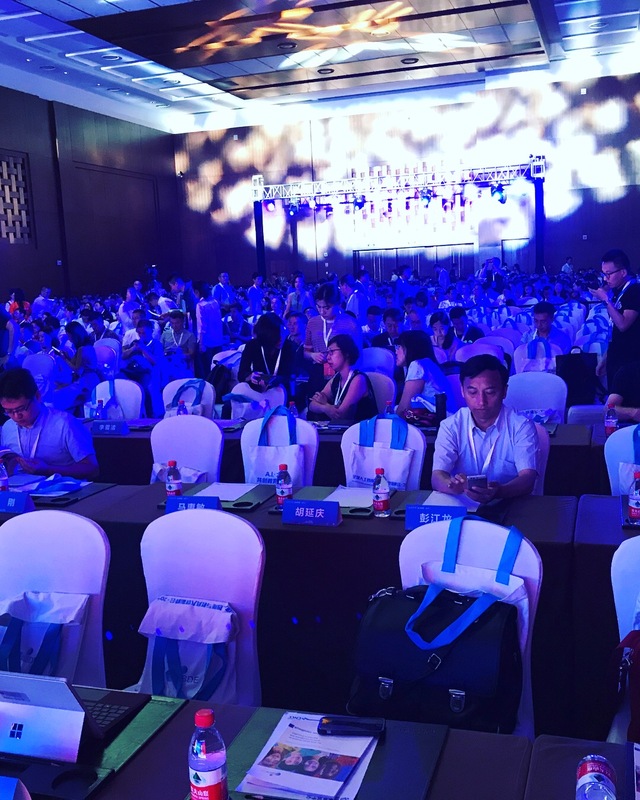 There were 1500 delegates present and the presentation was viewed by over 5 million people in China.